A great deal of effort is put into every job. 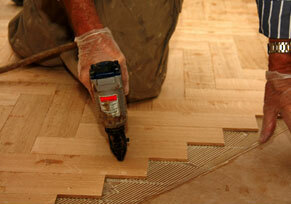 We offer a vast variety of hardwood and solid wood flooring maintenance and renovation. All our work is carried out to the highest of standards and we promise you will not be disappointed with our services. With over 25 years experience in the flooring business, Good Quality Floor Sanding & Polishing Brisbane are professionals and experts in parquetry installation and restoration of all parquetry flooring. 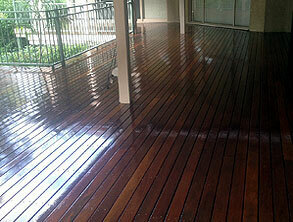 In Need Of High Quality Wooden Floor, Parquetry, Decking Sanding & Polishing in Brisbane?